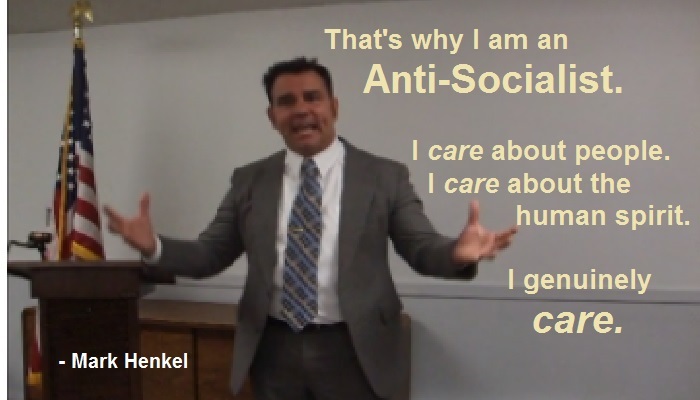 “That’s why I am an Anti-Socialist. I care about people. I care about the human spirit. 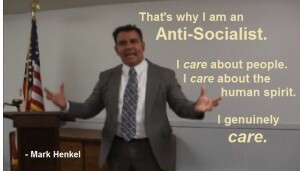 I genuinely care.” I make that important soundbite during my speech, The Anti-Socialist. This speech provides an education by providing clarity with the following three insights. Those three insights form the foundation and basis for why I am an Anti-Socialist. Incentive is essential for humanity. As human beings, we have to have the hope of reward (to inspire us to self-improvement) and we have to have failure (to teach us to abandon foolishness). Choice – the amazing human power of choice – can change our lives and can change the world. But socialism interferes with the choices of others. Pinterest PIC: That’s why I am an Anti-Socialist. I care about people. I care about the human spirit. I genuinely care. These three links (one to Youtube and two to Pinterest) are offered here as tools for supporters to use when working to persuade and encourage others to allow freedom for polygamists.